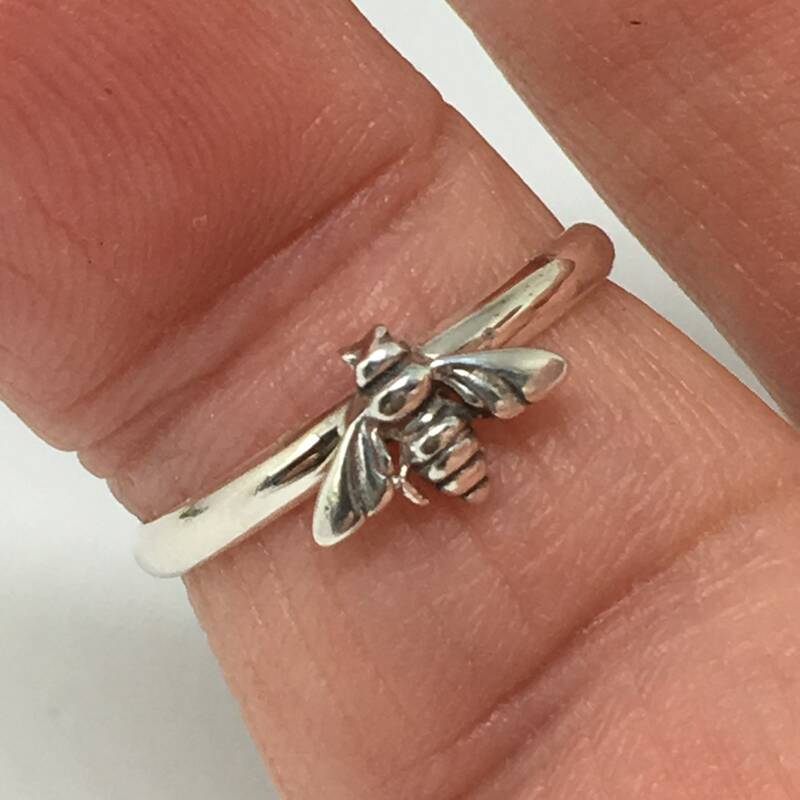 This is a small sterling silver honey bee ring. Made in our studio by my husband Steve. 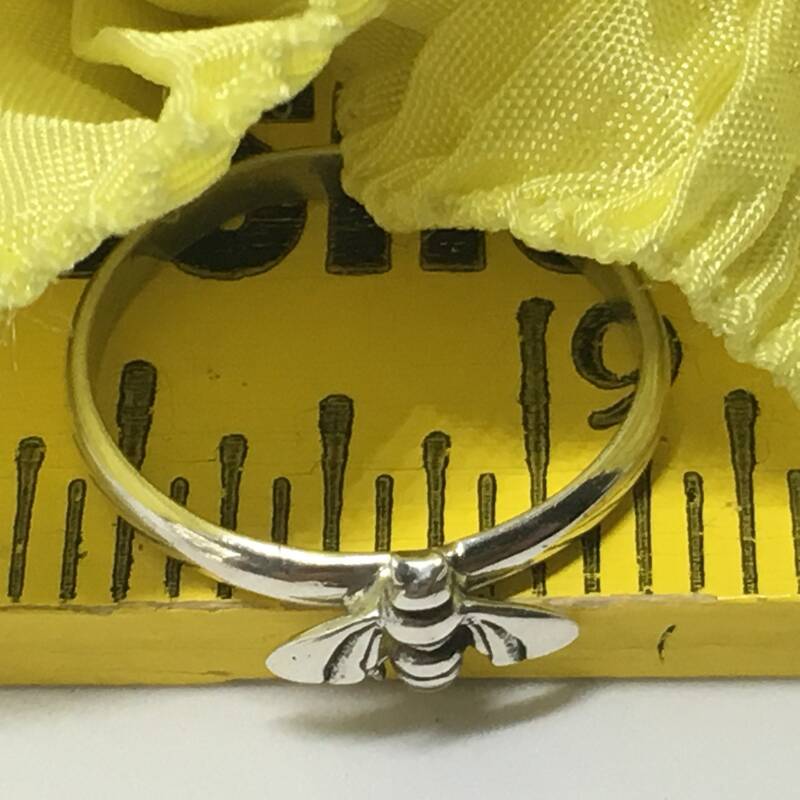 The ring and Bee are 925 sterling. 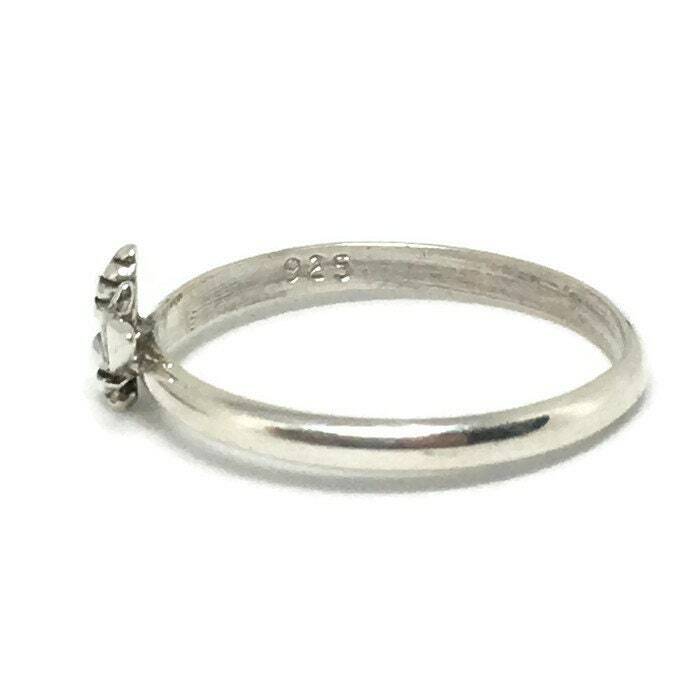 The ring is available in various sizes. 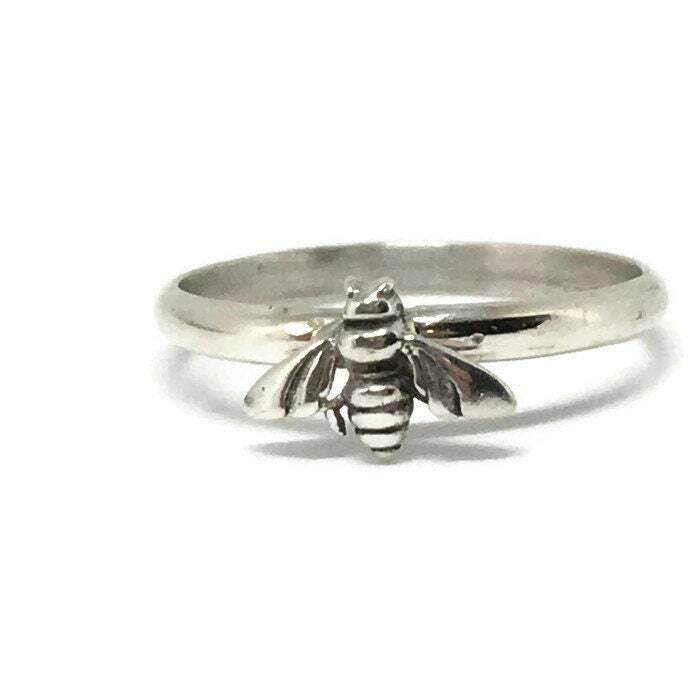 Makes a great gift for the bee lover or yourself. 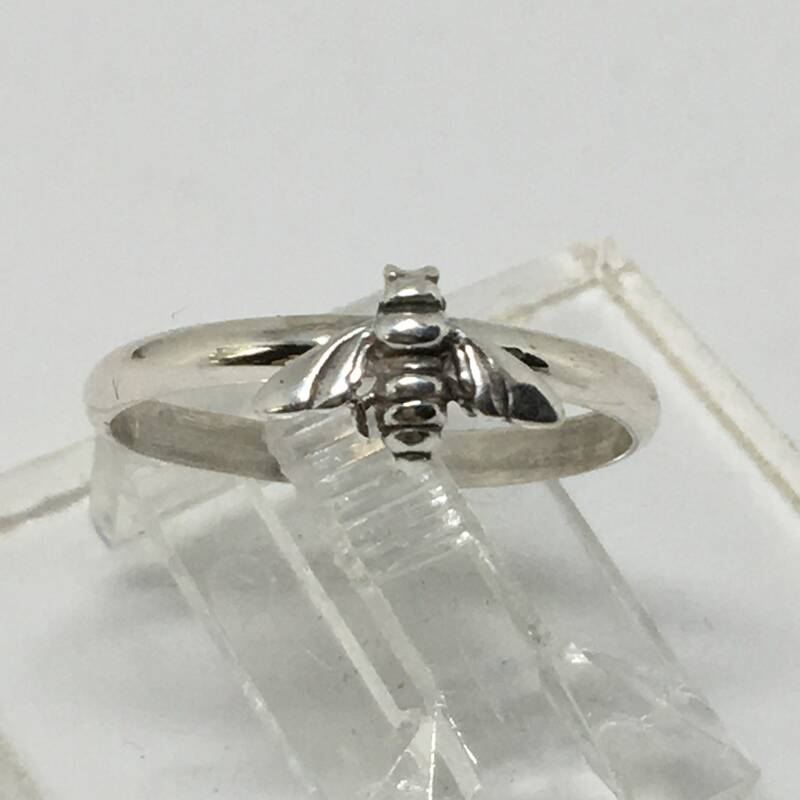 Note: We listen to our customers and have added silver under the tiny wings for more strength.